This entry was posted in Other Interesting Stuff. Bookmark the permalink. 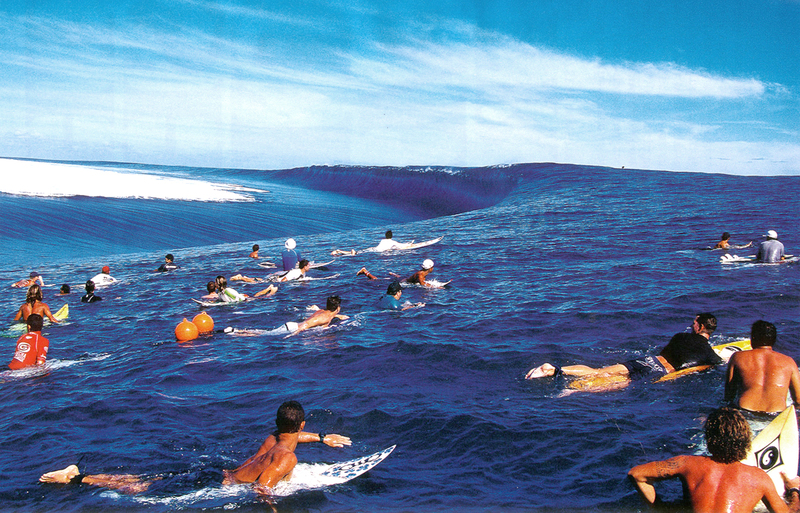 Yup, that’s Teahupoo. One of the thickest waves in the world. I’d say it’s only about 4 feet deep where you can see the water sucking back out to the wave. Sick! !